A switch is a small lever or button. It's an electrical device having at least two states, ON (the closed state) or OFF (the open state). 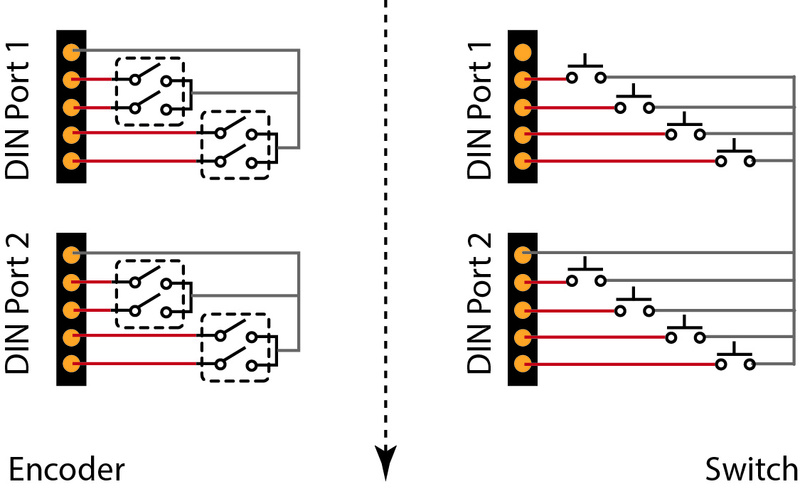 Ideally, a switch device has zero impedance when closed and infinite impedance when open. The switches on the back of printers and on expansion boards are called DIP switches. A switch that has just two positions is called a toggle switch.A “click switch” is called SPST switch. There is thousands of switches, describing them here would be impossible.